While we may forget it sometimes, celebrities are just like the rest of us. They have bad hair days, trip over their own shoes, and even stay in bad marriages for too long. 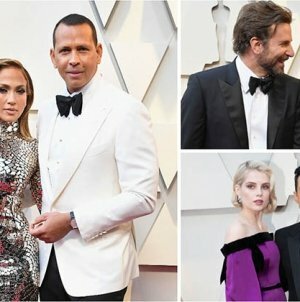 Hollywood marriages put bad relationship choices on display for all of us to see. There are even current couples that make us say, is this marriage going to last? 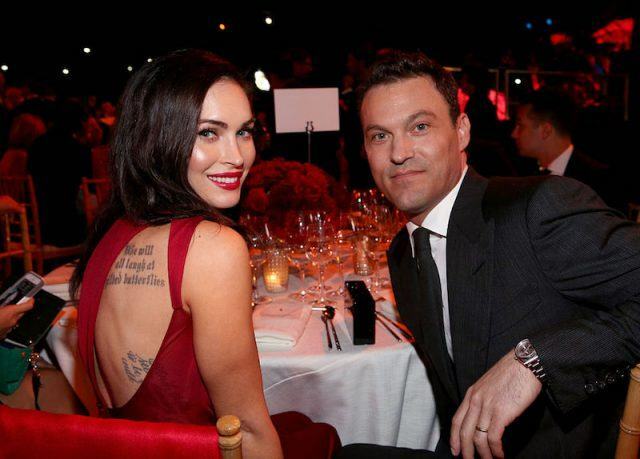 Here are 10 celebrity marriages that look as though they are headed for failure. Sure, it seemed like the Lemonade album served as a good therapy session for the superstar couple. 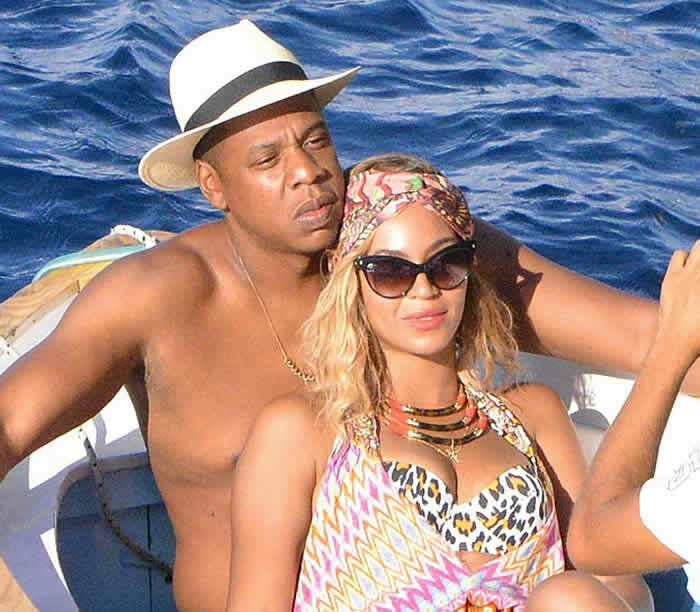 But isn’t it a bit suspicious how over-the-top happy Bey and Jay seem these days? That’s often a sign that there is still trouble in paradise. If Jay-Z cheated once, isn’t he likely to do it again? And what about Beyonce changing up her wedding ring tattoo? Perhaps the wounds left behind by “Becky with the good hair” never really healed. How this couple is still relevant is a little beyond us. Did anyone even watch their reality show? What’s even more ridiculous is that they nearly got divorced after an overblown infidelity scandal, but chose to stay together and have more kids. (They now have five children.) Tori and Dean’s cries for attention are so constant, there’s no way that a messy split isn’t also in their future. Holy train wreck, Batman! First of all, the union between the country singer and actor sprung from an extramarital affair, which is never a good sign. 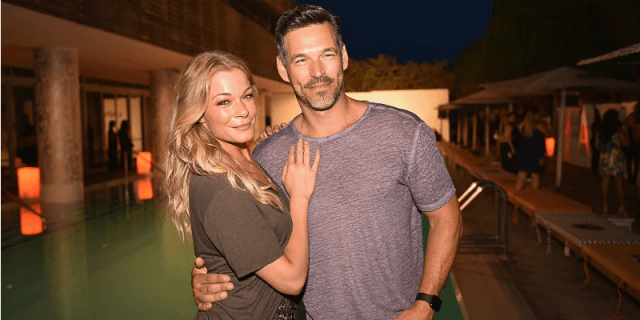 Then all hell broke loose over the summer when Eddie Cibrian’s ex-wife Brandi Glanville publicly stated that he would leave LeanneRimes in about three years. Oh, and then there were the claims that Rimes was stalking Glanville’s new boyfriend. With so much drama, it wouldn’t shock us if Glanville’s assessment came true. It’s hard to deny it — it’s surprising that these two have lasted so long. That being said, the reality star and music mogul have been in the middle of divorce and marriage counseling rumors for months now. Granted it’s hard to know what’s true and what’s rumor with those two. 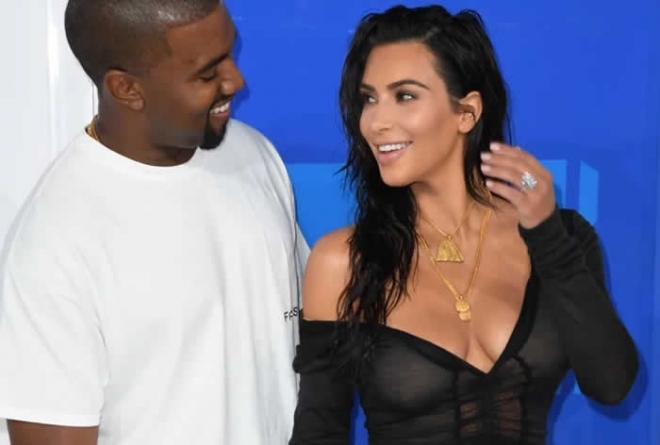 But with all the negativity surrounding their marriage, it looks as though Kim and Kanye may be splitting sooner rather than later. 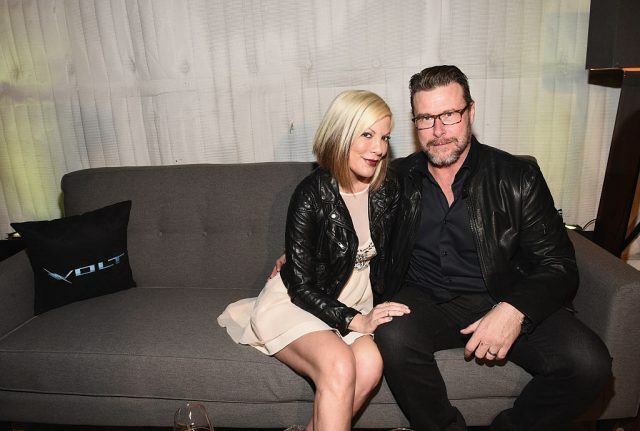 The Transformers actress and her Beverly Hills 90210 husband have always had a tumultuous relationship. They have split up and gotten back together more times than we can count. In a recent interview, Green even referred to marriage as “hard” and something that has to be taken “day by day.” That doesn’t sound like either party is particularly happy. 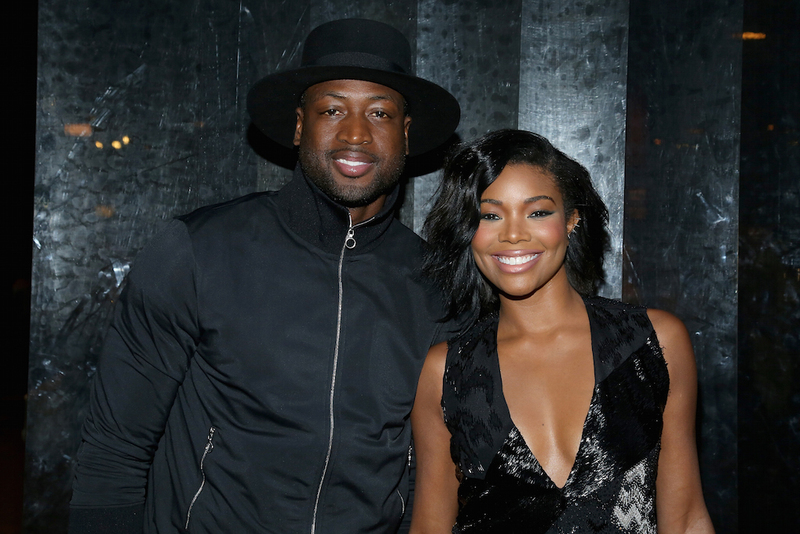 This couple’s relationship caught some side-eye when Wade’s previous wife, among others, accused Union of breaking up her marriage to the NBA player. Although Union and Wade are many years removed from that event, perhaps not all is well in paradise. 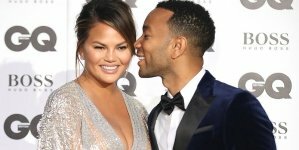 The candid actress revealed in a recent interview that she and Wade go to couple’s therapy, calling it “the key” to a happy marriage. Sure, getting help from therapy is fantastic. But if the backbone of your marriage is based on therapy, can it really last? 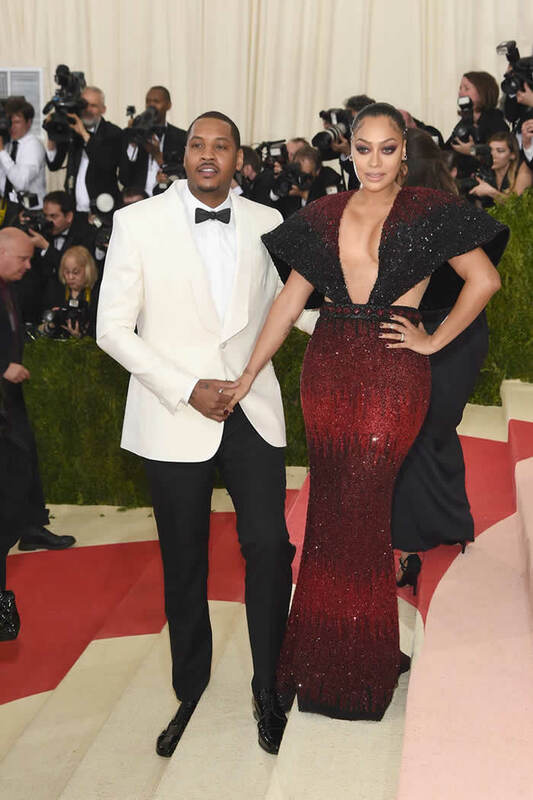 Here we have a case of “are they still together or did they already split?” TV personality La La reportedly doesn’t want to divorce Carmelo, with whom she has shared a long relationship with. Not that we would blame her though, he did cheat on her and then try to justify his bad behavior. Needless to say, their relationship is looking about as final as Carmelo’s stint with the New York Knicks. 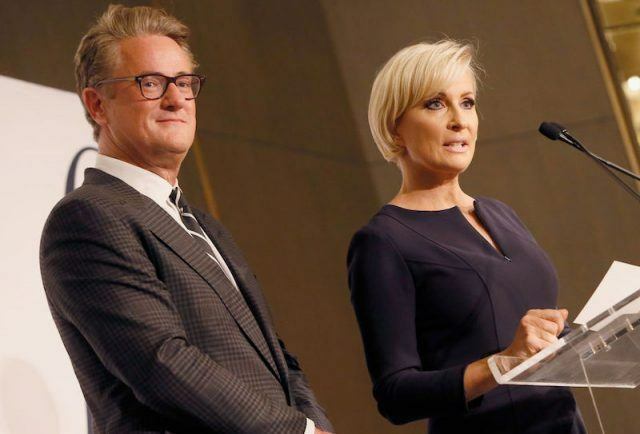 Granted, the Morning Joe co-hosts aren’t married yet. But their relationship is already more than we can stomach. In fact, rumors have swirled that the TV show’s production team has grown tired of the duo gallivanting off on romantic vacations instead of being on location to work. When this honeymoon period ends, are we going to see the two break up on TV as well? We may need to stock up on popcorn now. It’s hard to remember a time when Jennifer Aniston’s mug wasn’t splashed across every tabloid lining the check-out line at the grocery store. But it looks like she’ll be stealing headlines yet again, as rumors of her and beau Justin Theroux reportedly ponder a “trial separation” in light of marriage woes. Granted, it’s all just speculation right now. 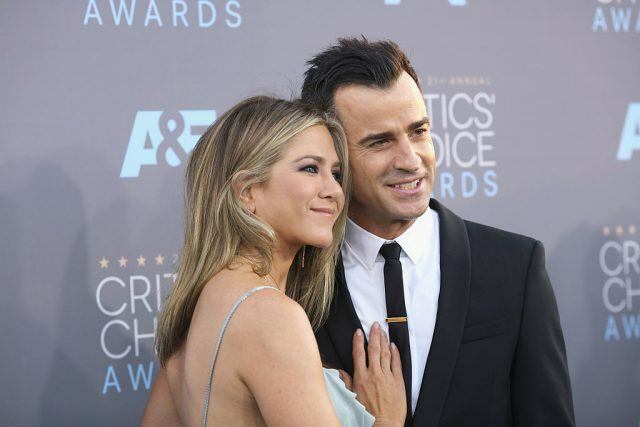 But heck, given Aniston’s past romances, would it really be that surprising if they split. Dempsey and his wife were actually headed for divorce, but then called it off in 2016 and reportedly reconciled their differences. The couple, who have three children together, have also gone out of their way to publicly display their affection towards each other since they decided to save their union. But it’s difficult to tell how long this second honeymoon will last. Or if Dempsey’s career, which caused previous friction in the relationship, will become a problem again.